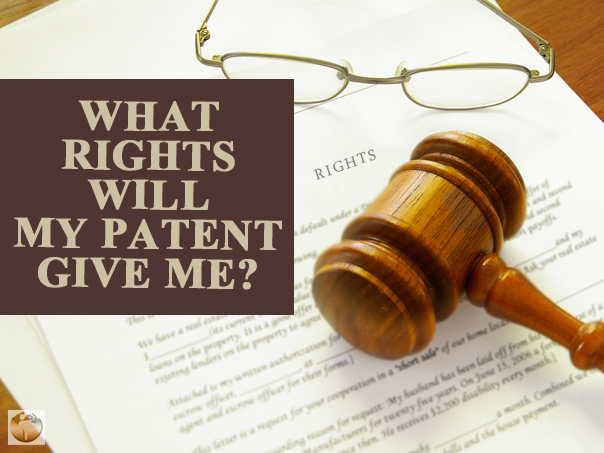 What Rights Will My Patent Give Me? If you have an invention, you patent it. That�s the done thing. But then what exactly have you done? If you�re going to make the most of your federal protection, it�s important for you to know exactly what protection you have. 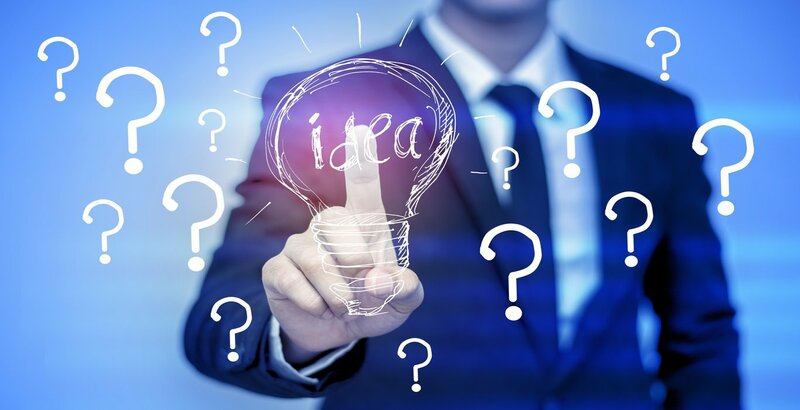 In the first place, you should understand that a patent doesn�t give you the exclusive right to manufacture, distribute, or otherwise produce the invention described in the patent. What it gives you is the right to stop anyone else from commercially producing, distributing or selling your invention without your permission. This means that defending your patent is up to you. If you discover a copycat or someone outright stealing your invention, you have the right to issue a cease and desist order and demand back royalties, but the government isn�t going to step in and do so for you. In fact, if you refuse to defend your patent when you know about a violation, you may lose it no matter how much longer it�s supposed to last. The fact that you can grant permission to others to use your patent means that you have the ability to work out a fair license or royalty fee with someone to do just that. This means that you can profit from your patent without having to start your own business. You can also grant permission without asking for anything in exchange, but if you do this too much and then try to change your mind later, you risk having the patent annulled in court. 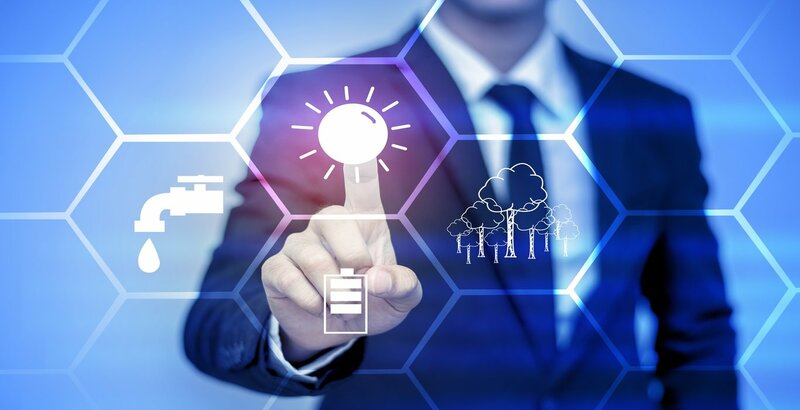 In addition, patents don�t technically belong to the inventor or the patent filer (who don�t have to be the same people), they belong to the person who is currently the patent�s registered owner. This means that you can sell, invest, or otherwise give away your patent and, by association, all the other rights associated with it. While the goal of doing something like this is typically to make a decent profit, if you have second thoughts later you won�t be able to get your patent back unless you can catch the other party in breach of contract. Patents are powerful tools when it comes to defending intellectual property, but they�re only powerful if you know how to use them properly. You should always make sure you double-check your legal rights before you charge headfirst into a court battle, because what may seem obvious to you may not exist anywhere in the law books.